The Academy of Motion Picture Arts and Sciences announced today its nominees for the 91st Academy Awards honoring movies released in 2018. Full list of nominees is here. 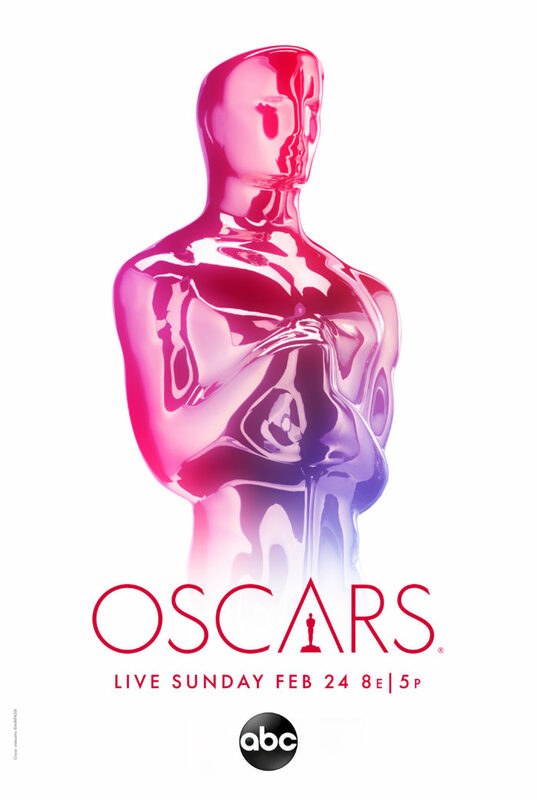 The Oscars ceremony will be broadcast live from the Dolby Theater in Hollywood. California on Sunday, February 24 on ABC. More info, including our hopes and predictions, will be coming soon. Follow The Academy on Facebook, Instagram, and Twitter.